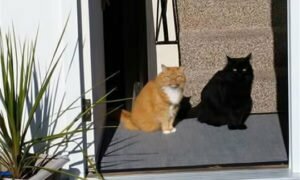 10 Random Memes Today! #7 Hide A knife In The Burger? 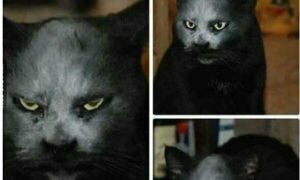 A Black Cat Covered With Flour, This Changes Everything. 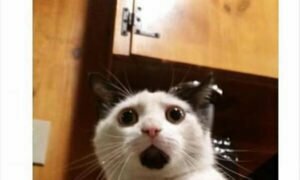 A Cat Is Always Looks Surprised.